UK news websites use more tracking tools to collect data on visitors than their counterparts in Europe, according to new research. 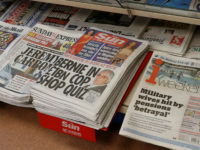 The report, by the Reuters Institute for the Study of Journalism, reveals UK news websites host over eight times more third-party content per page than in Poland, for example. The findings are based on analysis of 500 popular websites and between 20 and 31 prominent news websites in each of seven European Union member states: UK (31 websites), France, Germany, Italy, Poland, Spain and Finland. 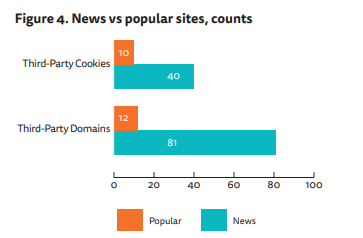 The research shows that news websites in the UK host an average of eight times as many third-party cookies and load four times as many third party domains as other popular websites in the UK. Third party domains include any information downloaded from a website that is different to the one you are visiting for example adverts and social media plug-ins. 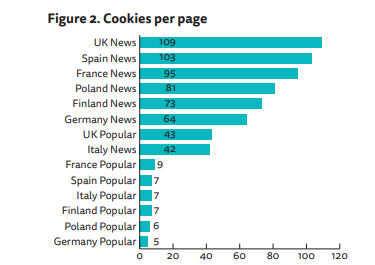 Number of cookies on average per page on news sites and popular websites across EuropeThe Daily Mirror was found to have 246 third-party cookies and 78 third-party domains on average on each page. 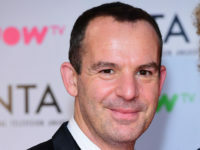 The Times hosts 93 third-party cookies and 59 third-party domains on average on each page, while the BBC News website was found to have four of each on average per page. These third-party cookies and domains collect information on the person using the website and track their visits to other websites. 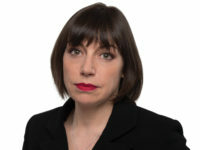 The report comes ahead of impending General Data Protection Regulation which comes into place on 25 May. 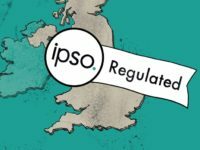 GDPR will prevent websites from using people’s personal data without written consent from individuals using their website. 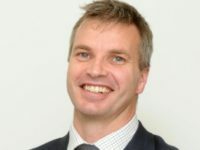 Dr Rasmus Kleis Nielsen and Dr Timothy Libert, who conducted the study, said: “It is clear that bringing online marketing practices in line with the GDPR will in most cases require tackling issues of user consent to the collection, sharing and processing of personal information. Advertisers argue that information collected by such tracking devices allows them to tailor content specific to the user, for example displaying adverts on products that they will be interested in. 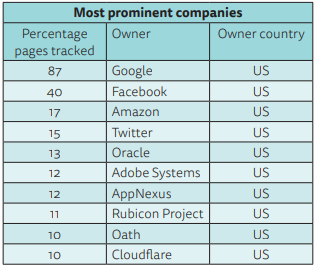 News websites, which are heavily reliant on revenue from advertising, use the highest number of data tracking devices with an average of 90 cookies per page on UK new sites and 50 third-party domains. Third-party information is gathered for a variety of other reasons including: marketing, audience measurement, design optimisation and content recommendation, and can make a user’s experience of the website more personal. Third-party domains and cookies are also used by editorial teams to track data such as the time spent on an article, the pages a person viewed and their geographic location. This can help to shape editorial decisions and is analysed through third party audience measurement tools such as Google Analytics and Adobe Analytics Cloud. Google and Facebook were shown to feature most prominently in the analysis of third-party content, with Google using tracking tools on 87 per cent of the pages studied and Facebook 40 per cent. 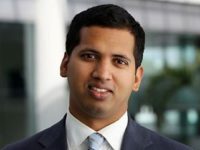 The research was supported by Google as part of its Digital News Initiative.